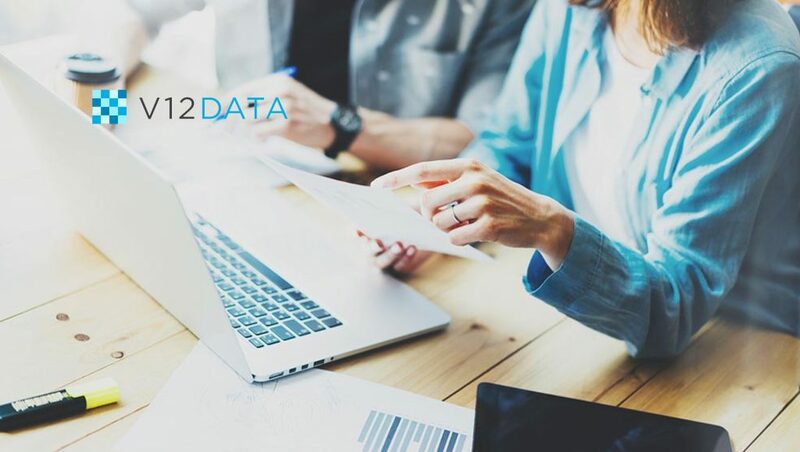 People-based audience provider, V12 Data, announced the launch of its’ holiday audience segments, powered by the company’s industry-leading purchase intender solution, V12 Signals. Utilizing V12 Data’s holiday purchase intender audiences, retail brands can now target consumers who have indicated high purchase intent based on off-line shopping indicators integrated with on-line (mobile and desktop) content consumption, web visits and keyword searches. “As a leader in identifying actively engaged shoppers, I’m thrilled with the launch of our newly developed holiday audiences. These audiences include consumers who are known to be highly engaged and have expressed real-time purchase intent via web visits and digital content consumption versus more traditional data sets which include only modeled and off-line demographic data,” said Michelle Taves, EVP of Data Strategy and Product Management.